At Lead Design Architects we offer bespoke architectural design. Every design is a unique response to the brief based on site analysis, budget and environmental issues to create light filled, tactile buildings. Our focus is to create spaces that are visually stimulating, comfortable to live in and functional. Our design solutions are site specific and tailored to your lifestyle. We believe that the built environment should appeal to our current lifestyle and this is achieved through clever design solutions. 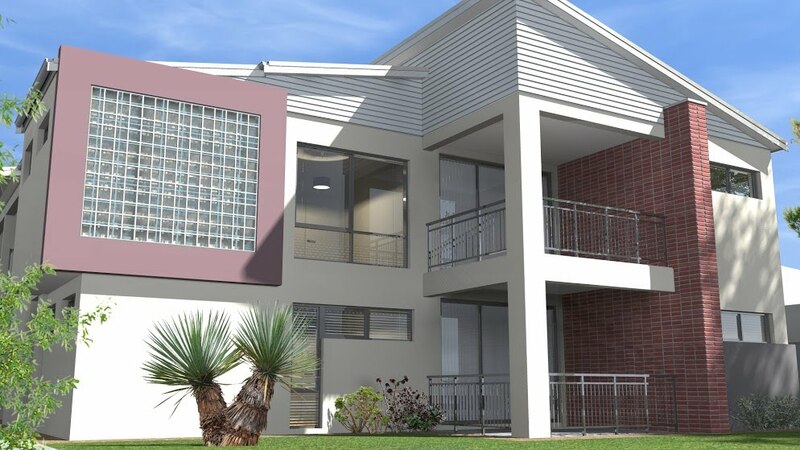 We can design your unique home or multi residential development. Please contact us to discuss your project and design intent.